Excellent technical writing on corporation tax abounds, but it tends to be inaccessible to public lawyers, political theorists and political economists. Although recent years have seen not only an explosion in public law scholarship but also a reawakening of interest in interpretative political theory and political economy, the potential of these perspectives to illuminate the corporation tax debate has remained unexplored. 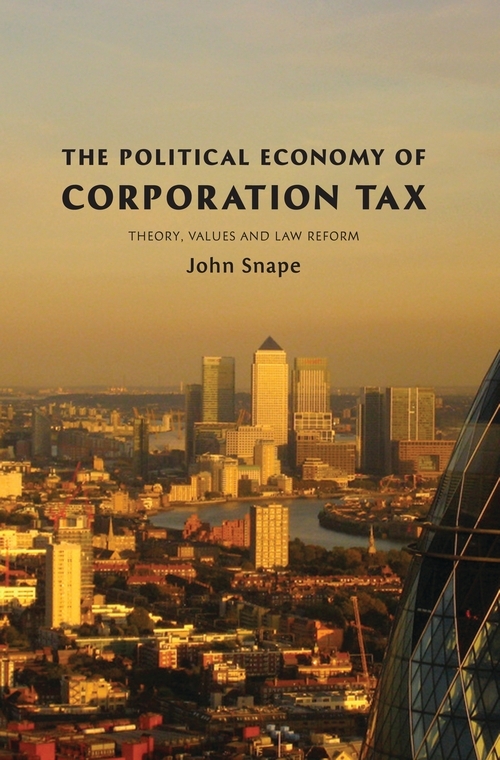 In this important work, John Snape seeks to reconcile these disparate strands of scholarship and to contribute to a new way of understanding and conceptualising the reform of the law relating to corporate taxation. Drawing on important developments in public law scholarship, the study combines elements of political theory and political economy. It advances a new interpretation of corporation tax law as an instrument of rule, through the maximisation of a nation's economic potential. Snape shows how corporate taxation belongs at the centre of any discussion of economic globalisation, not only because of the potential of national tax systems to influence inward investment decisions but also because of the potential of those decisions to shape the public interest that those tax systems might embody. 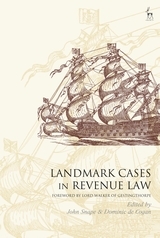 Following public law and politics models, the book looks afresh at the impact of Britain's political institutions, of the processes of its representative government and of the theory that moulds and orders the values that the corporation tax code contains. This is a timely exploration of cutting-edge issues of public policy. “This is a dense book, full of historical details, painstaking explanations of the subtle differences in theory, and reference to so many organizations, pieces of legislation, and technical terms that a 'Table of Abbreviations' is included (and welcome!) at the outset. ...a worthwhile and meaningful contribution to the literature. Snape's willingness to embrace the 'messiness' of the details instead of attempting to draw simple conclusions from complex phenomenon is a refreshing departure from more technical writing on the subject of taxation. John Snape is an Associate Professor of Law at the University of Warwick.